I don’t know who inside Uniregistry thought of “Domain Perks”. But it seems like a mathematical disaster happened while calculating the 3 subscription plans and their annual prices. Were the subscription plan prices selected randomly? 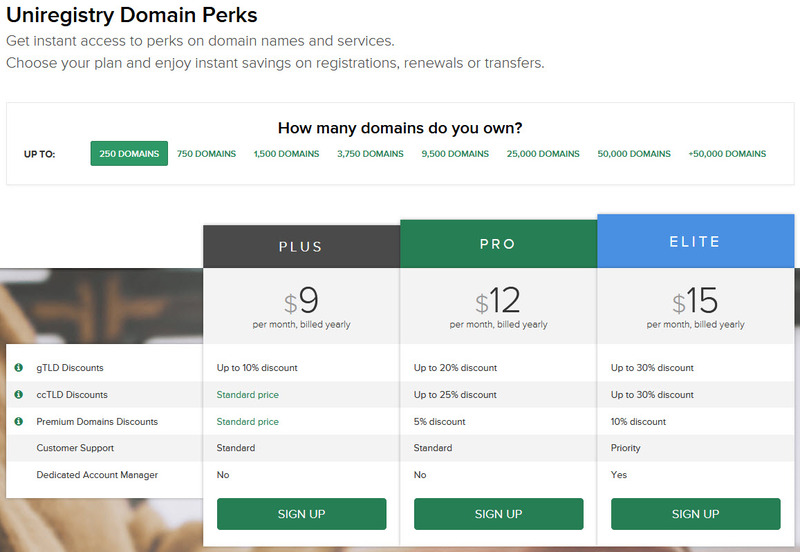 Yesterday I wrote about “Domain Perks” and how much it will cost you to register or renew .com domains depending on the different subscriptions (PLUS, PRO, ELITE). It turns out that the new subscription model could bring huge price increases to all Uniregistry customers. Well, that is if Uniregistry decides to push this model to all its customers. 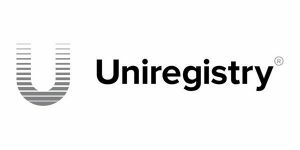 Uniregistry started rolling out “Domain Perks” in late September and this week another batch of customers was informed to change to “Domain Perks” by the end of October. So yesterday I created a spreadsheet and started playing around to see what subscription plan of the 3 offers the best .com price depending on the amount of domains you have. I am factoring in the annual subscription to calculate the lowest effective .com price for each subscription plan. The first obvious conclusion is that you should only choose the ELITE subscription is you have more than 250 domains. No matter how many domains you have (above 250) you will always get the best .com price if you choose the ELITE subscription plan. PERIOD. If you have less than 250 domains you would think that the PLUS plan or the PRO plan could be beneficial at some volume level. Well guess again! If you have 1 up to 78 domains: don’t buy a subscription plan at all! Yes, this is the an absolute mathematical madness!!! If you have 78 domains or less it is cheaper to not buy a subscription plan and just pay the standard Uniregistry .com price that is set at $10.88. The PLUS plan promises a $9.79 price but if you add the $108 yearly subscription the cost of a .com goes above $10.88. If you have 80 domains of more the ELITE plan is the only plan that makes economical (or any other) sense. You will always get the better (Uniregistry) price there. I can’t imagine anyone that want to pay more (by choosing the PLUS plan) and also have worse support at the same time! If you have 1 up to 24 domains: don’t buy a subscription plan at all! If you have 1 up to 23 domains: don’t buy a subscription plan at all! If you buy a plan then the domains you have must always be within the recommended domain volume level. I didn’t find a single case where the PLUS subscription plan would make any sense. The PLUS plan is useless. The PRO plan is pretty much useless as well. Don’t but any plan if you have 78 or less .com domains at Uniregistry. 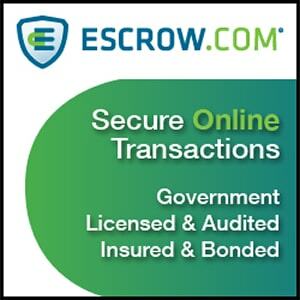 Buy the ELITE plan if you 80 or more .com domains. Or better yet, you can just move to a better registrar. One that actually wants your business and doesn’t want to drive you away while giving you a headache. AND it is cheaper than Uniregistry and has better support. 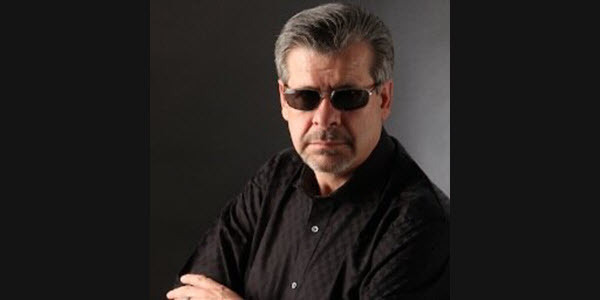 The plan is designed to really screw the domainers that helped them build the registry. Your price is $49 for up to 3500 domains, then jumps to $99 for 3501 to 9500 domains, that is a huge spread. 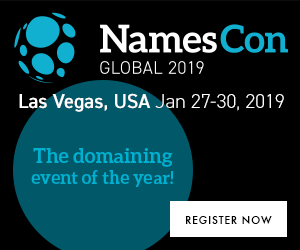 They have done the crazy math to maximize profits, even though they are making record profits over there, I guess they need to make sure domainers have less to outbid them at namejet with. Oh I forgot to mention those plans are monthly payments, all due up front for the entire year at the start of the plan. Who knows what happens if you go 1 domain over the plan? There has been no support, or feedback from Uniregistry on this, really shows how much they care about their clients. Even with the tricky math, they still only say you can get “up to” an certain percentage discount. I betcha they are smiling and laughing at using the verbage of “PERKS” at their headquarters. When you increase prices on customers and call them perks, well that’s funny stuff. I never moved my 1,500 names away from GD and enjoy the best pricing ($8.47 per year) and top notch customer service. I have my own GD rep and the phone call gets answered within a few rings. 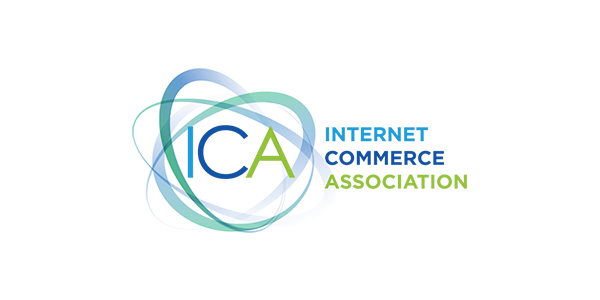 I am making plans to utilize Afternic’s Sales Acceleration program in the coming weeks for all my sales. I like the idea of brokers talking to buyers immediately vs sales emails with DomainNameSales. We will see how that works out. I think Uniregistry is trying to clean house of the low margin accounts, and anyone who signs up is a bonus. It is the aged power accounts that make the real commissions, and provide the data that fuels Taryn on Namejet. Their own portfolio is killing it, they are making money hand over fist, they just don’t want to share, and want more. Only Frank can gives PERKS like this! I guess we should all be thanking him for giving us such great domain PERKS! Thanks Frank, much appreciated. Not sure why I never trusted uniregistry but the more time that passes the more I think I made the right decision not going there. I worked with their brokers a few times and they were nice enough but they were not able to get a domain for me when I offered 25k. A year later I procured the domain myself for 20k without a broker. I don’t like some of their renewal rates and some people say being in the cayman islands is an asset while I personally think it’s detrimental because how the heck do you go after them if they abscond with a high level domain? No thanks but I’ll do business in Canada or the US anyday. I choose once a year and give 99% of my domains to one supplier, I have had accounts with all the majors but not these fools thank goodness. I currently pay $8.79 for my .com domains with free WHOIS privacy albeit that some may think the new whois masking is adequare. I have set discounts for all TLD’s most are very competitive so why on earth would I ever put up with such bullshiit? 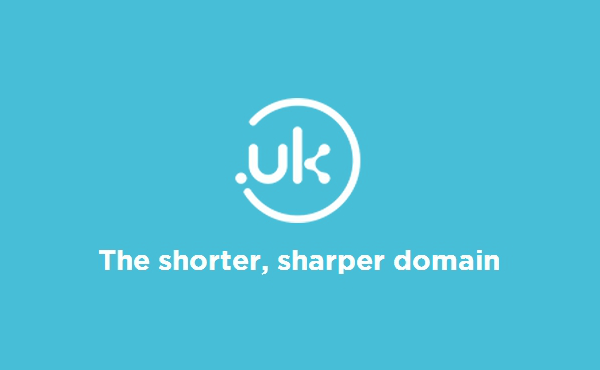 I used to go for Namecheap’s half price .com annual event but they have put so many caveats in the offer that it simply is not worth the hassle; first they limit it to a handful of domains then they exclude any domain you ever had with them. Namecheap used to be really competitive but now they are crap when it comes to competition and their support is dire, the online chat always involves a first responder who takes all the detail and then decides they can’t help you, then the 2nd line response just says sorry we can’t help you.